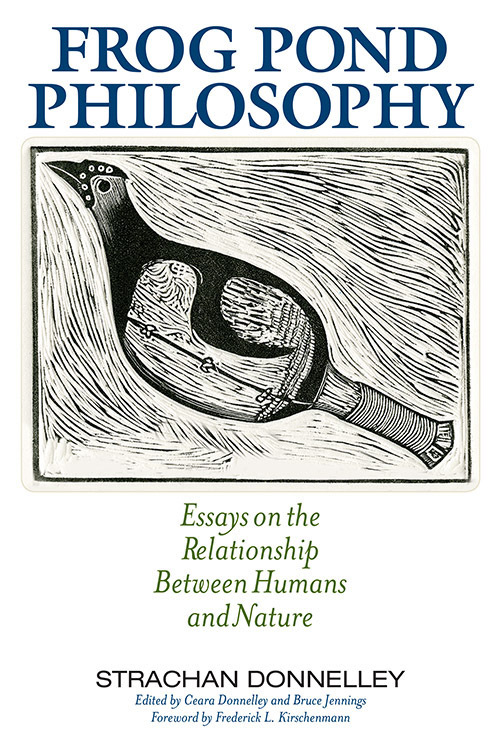 The Center for Humans and Nature is proud to announce Frog Pond Philosophy, the highly anticipated collection of essays by our founder and first president Strachan Donnelley. 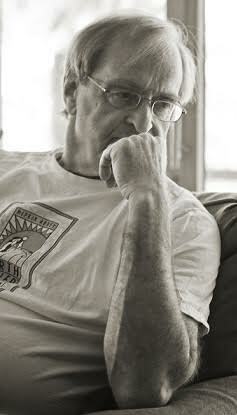 As a philanthropist and philosopher Strachan Donnelley (1942–2008) devoted his life to studying the complex relationship between humans and nature. As the founder of the Center for Humans and Nature, Donnelley was a pioneer in the exploration and promotion of the idea that human beings individually and collectively have moral and civic responsibilities to natural ecosystems. Co-editor Ceara Donnelley tells the story of the creation and significance of her father Strachan Donnelley's collection of essays, Frog Pond Philosophy. "We encounter a whole person in these pages—Donnelley is a man of immense vitality, commitment, love for the world and particular individuals, courage and grace, whose ideas, words, flights of speculation and moral exhortations were totally integral to who he was. Reading this book was a pleasure." Edited by his daughter, Ceara Donnelley, and Senior Fellow Bruce Jennings, Frog Pond Philosophy illuminates the dominant strands of Donnelley’s intellectual identity as a philosopher, naturalist, agitator, and spiritualist. Despite his often grim depiction of the current state of the environment, Donnelly never surrenders his faith in humanity’s ability to meet its ethical obligations to conserve, respect, and nurture the complexity and diversity of the natural world. His vivid and personal essays, rooted in everyday experiences, offer a distinctive perspective on questions of urgent contemporary importance. 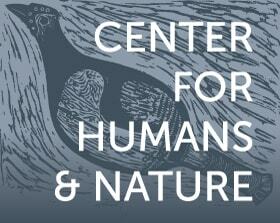 Proceeds from the sale of Frog Pond Philosophy will be donated by the University Press of Kentucky to the Center for Humans and Nature—in support of our work promoting moral and civic responsibilities to the whole community of life. A highly intelligent, unusual, demanding book that asks for, and rewards, serious attention. 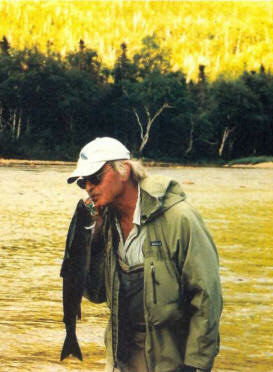 It reflects the quality of a fine mind, a passionate spirit, and a dedicated champion of "nature alive." It is a worthy book for a world that needs it.